You are here: Home » The Podcast Has Arrived! Click this link. I’ve got a surprise for you! 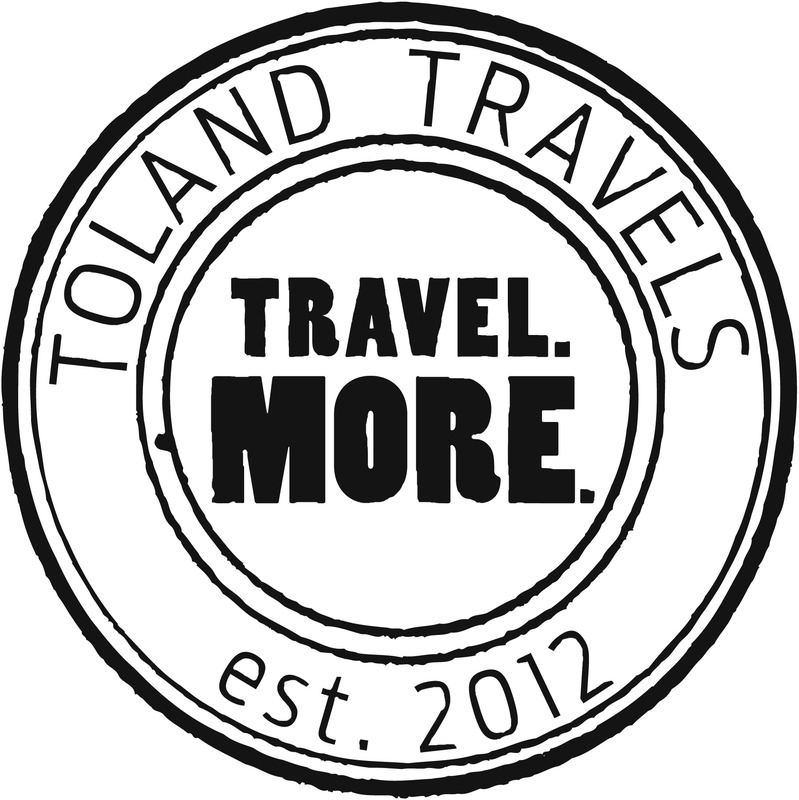 It’s been a while since I’ve updated Toland Travels, but the absence was necessary! I’ve been branching out a bit and after a bit of a time getting it all together, it’s finally here! I’m launching a podcast! I’m happy with the way it’s turned out. In the first episode, you’ll learn everything you need to know about staying healthy before, during, and after your trip. Then there’s a great conversation with someone who’s had every malady a traveler can imagine, and finally, learn what happens when an original member of the Brady Bunch has a very bad day. I’d really like to get your feedback and for you to make suggestions about what kind of travel stories you’d like to hear. Drop me a line in the comments section below or let me know on Facebook and Twitter. Subscribe to the podcast so that you never miss an episode!